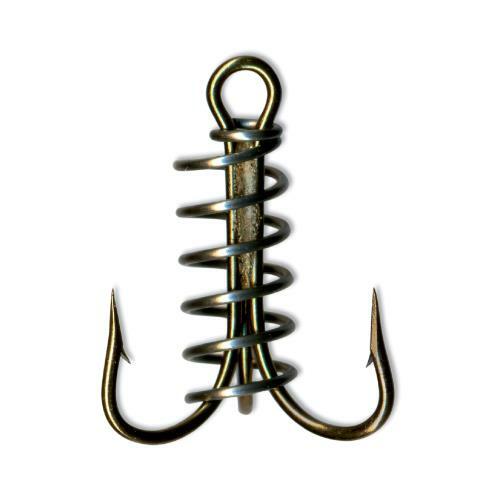 Mustad D3551 Classic Dough Bait Hooks feature a spring wrapped around the shank of the hook to securely hold dough balls and other prepared baits. 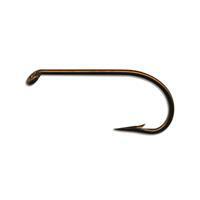 These hooks use Mustad's standard 3551 freshwater treble hook. 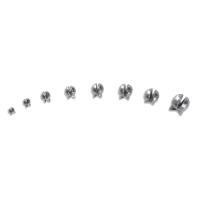 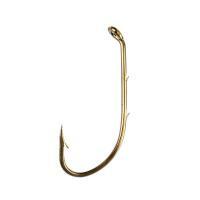 The Mustad D3551 Classic Dough Bait Hooks are available in a range of sizes for use on a variety of fish species. 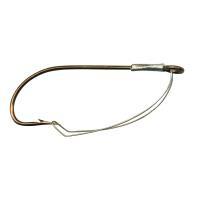 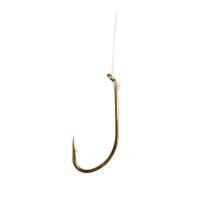 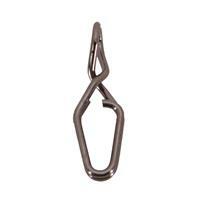 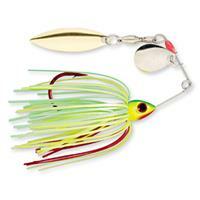 Mustad W3369A Classic Weedless Sproat Hooks are lightweight yet offer superior strength. 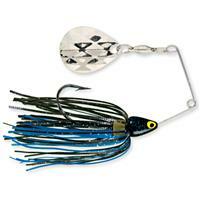 The large eyes allow for a variety of rigging styles and techniques, while the weed guard keeps your hook from getting stuck or caught in brush and grass. 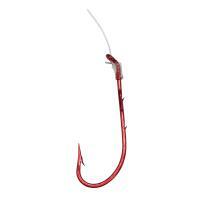 Mustad D3551 Classic Dough Bait Hooks feature a spring wrapped around the shank of the hook to securely hold dough balls and other prepared baits. 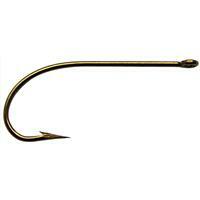 These hooks use Mustad's standard 3551 freshwater treble hook. 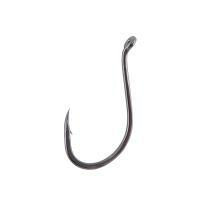 The Mustad D3551 Classic Dough Bait Hooks are available in a range of sizes for use on a variety of fish species. 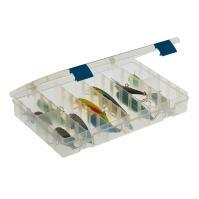 The smaller sizes are great for use with dough baits for trout while the larger sizes are more suited for use on carp and catfish. 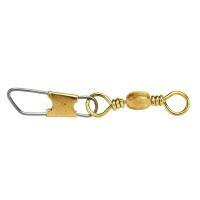 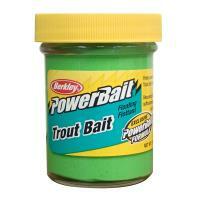 Comments: Tried Mustads dough ball hooks for catfish. 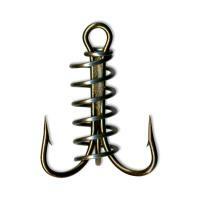 I used them on Carp (havent had chance to go catfishin) they held the dough well and hooked a few very well sharp strong hooks. 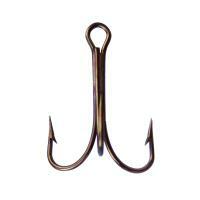 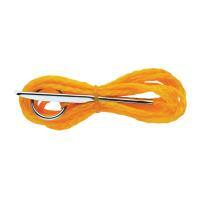 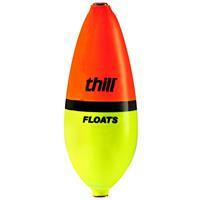 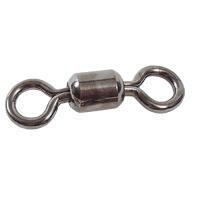 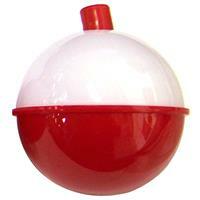 Carp are a very heavy strong fish you need sturdy tackle to catch them on a regular basis, these hooks fit the bill. 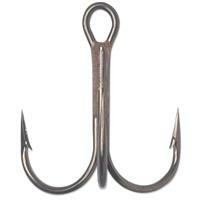 Although the hooks I used were a trifle big for carp they still worked well no throws or straightened hooks.